Now in its 14th year, Vintage Christmas transforms what National Geographic/Travel has cited as possibly “the greatest small town in the USA,” into a picture-postcard winter wonderland. 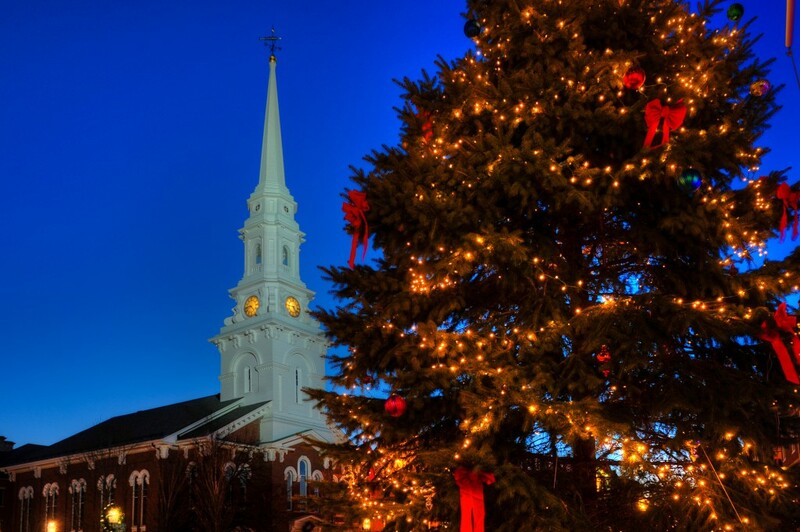 Described by Travel + Leisure as “the Christmas Capital of America,” Portsmouth’s authentically local vibe envelops visitors with a quintessentially New England experience as they shop, ice-skate, dine, step back into colonial history, and enjoy one of the most beloved holiday musicals of all time in our celebrated 1878 theater. The Music Hall and the Ogunquit Playhouse once again partner to bring a magical holiday show to the historic theater on Chestnut Street, presenting “Elf, The Musical” from November 28 to December 2. Strawbery Banke Museum welcomes visitors to the 39th Annual Candlelight Stroll on December 1,2, 8, 9, 15, 16 and 22, showcasing 300+ years of daily life and hosting holiday festivities around the theme “A Place to Gather” in the historic waterfront neighborhood and living history museum of Puddle Dock. Discover Portsmouth, the visitor center and art gallery on Middle Street, will display the 28th Annual Gingerbread House exhibit—featuring intricate creations by local residents and businesses—in the first-floor gallery from November 30 to December 22. Labrie Family Skate at Puddle Dock Pond, Strawbery Banke’s seasonal outdoor ice skating rink, open daily 9 am to 9 pm, also hosts costumed Victorian skaters evoking Currier & Ives during each of the December evenings of Candlelight Stroll. Juston McKinney A Year in Review 2018 at The Music Hall Historic Theater on Dec. 28 & 29, looks back at the year that was with one of New England’s most popular stand-up comics. 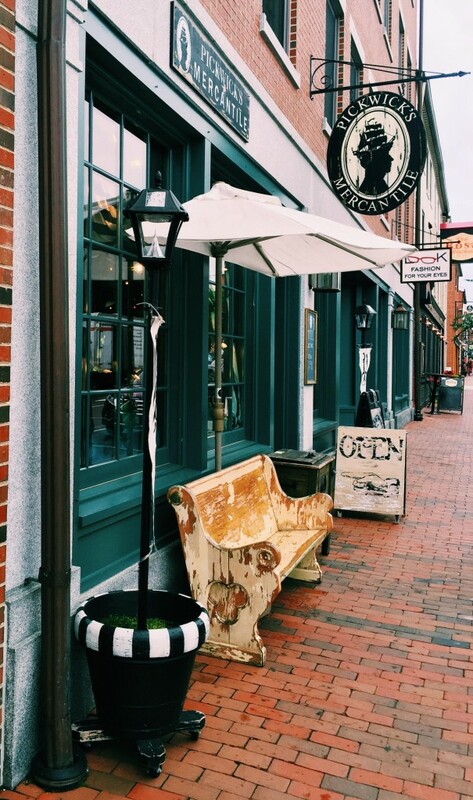 It’s nearly impossible to go wrong when wandering around the neighborhoods of Portsmouth. Wherever you turn, you’ll be met with quaint historic homes and charming neighborhoods. 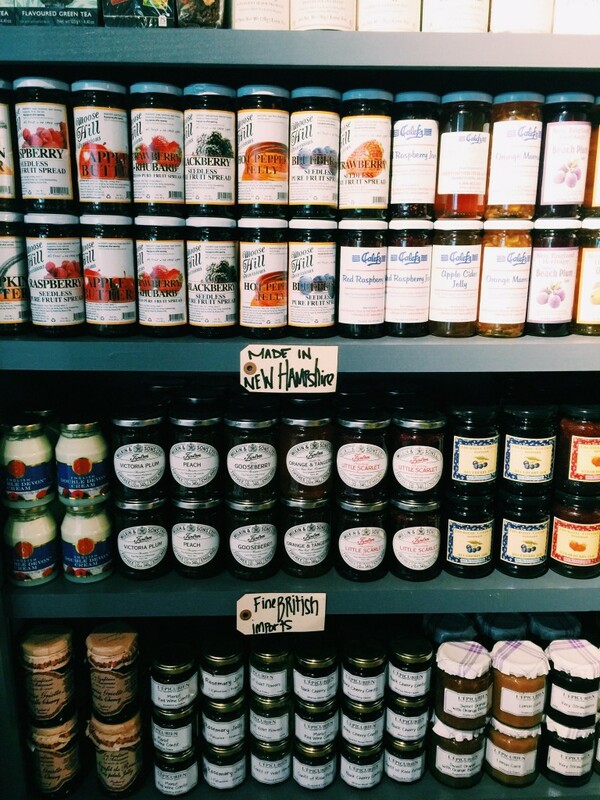 One of our favorite neighborhoods to check out is the historic South End district. 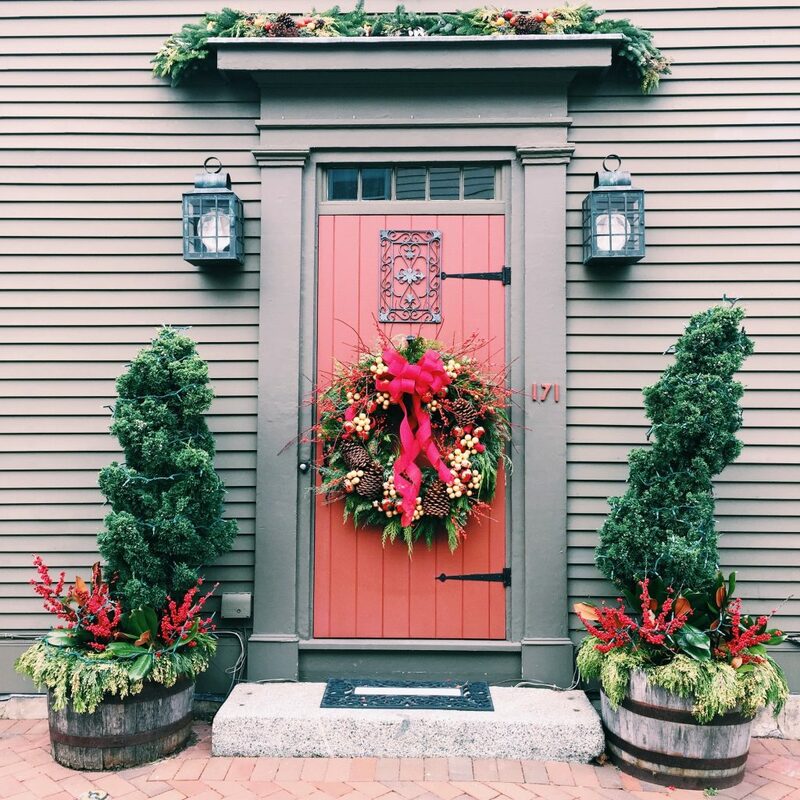 The proud homeowners of the South End typically deck out their homes with beautiful seasonal decorations, especially during the holidays. Stroll the short distance from Market Square or hop on the complimentary Nickleby Vintage Christmas Trolley presented by Pickwick’s Mercantile, which can bring you right to the South End. 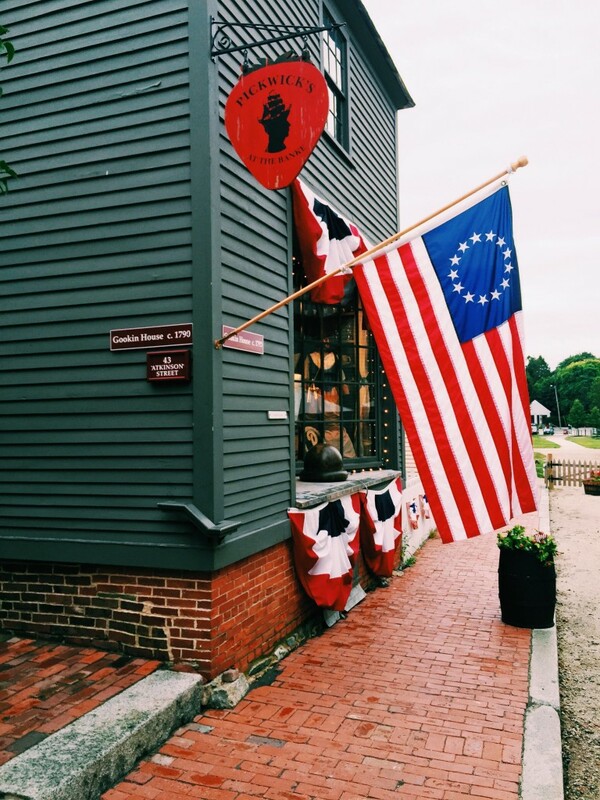 Don’t forget to explore the Strawbery Banke Museum, an immersive living-history museum that recreates the Puddle Dock neighborhood of times past. 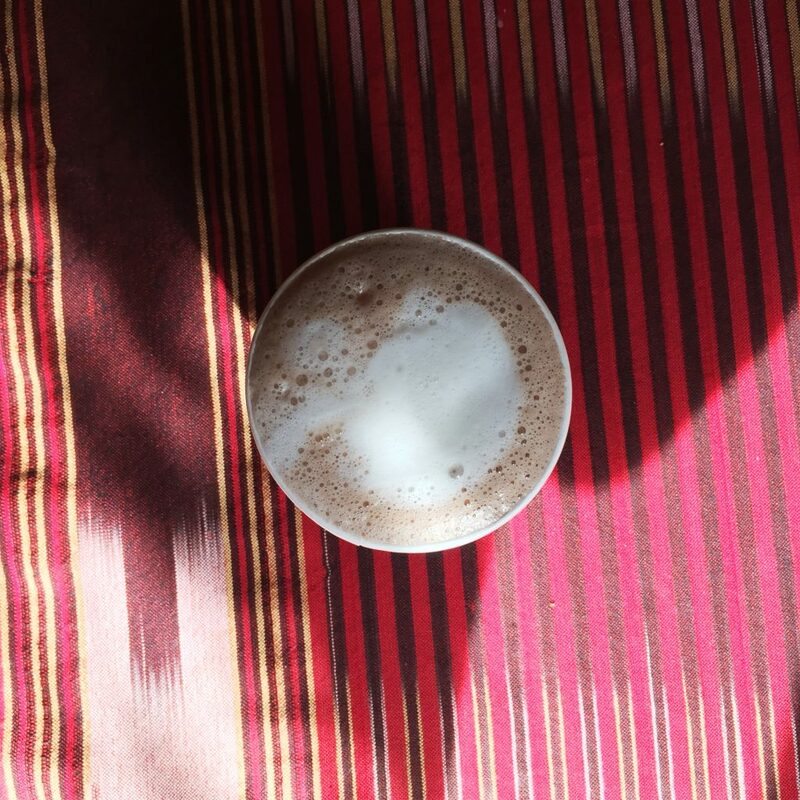 While there, peek into Pickwick’s at the Banke for a bit of shopping or stop in the Figtree Kitchen for a delicious treat to fuel your adventures (or perhaps a hot chocolate?). 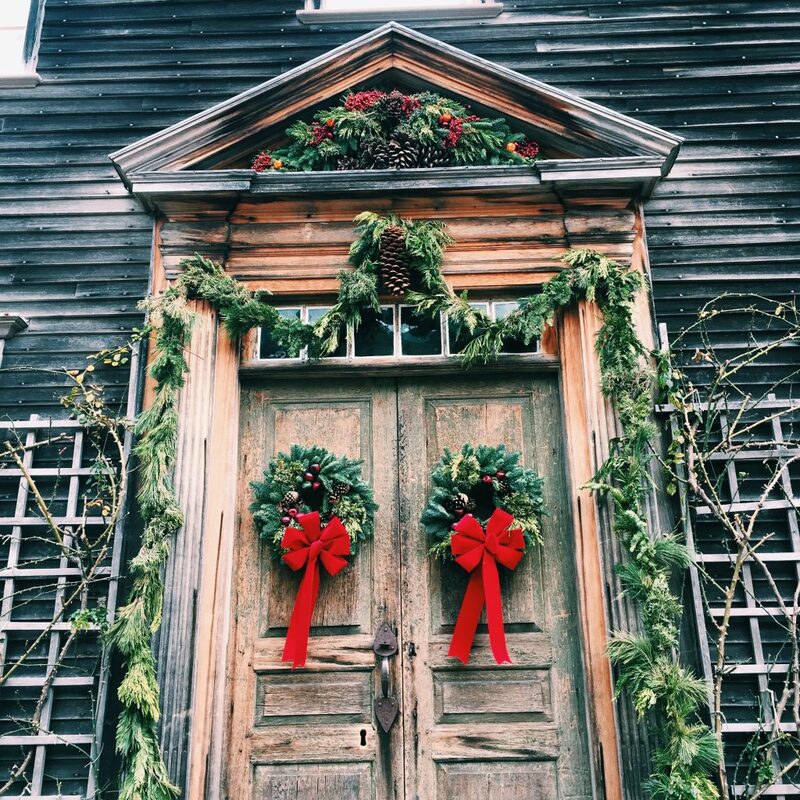 You’d be hard-pressed to find another place that so magically captures the essence of a classic holiday than Strawbery Banke. 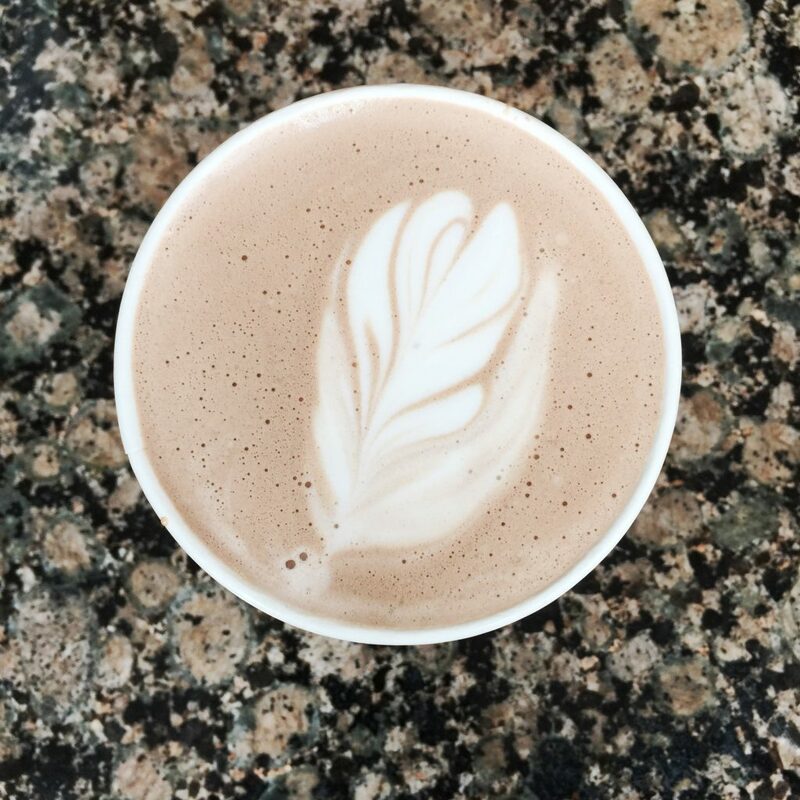 Bundle up and bring your family and friends for a Candlelight Stroll through the neighborhood, or sharpen (or rent!) some skates for a day at the Labrie Family Skate on Puddle Dock Pond. 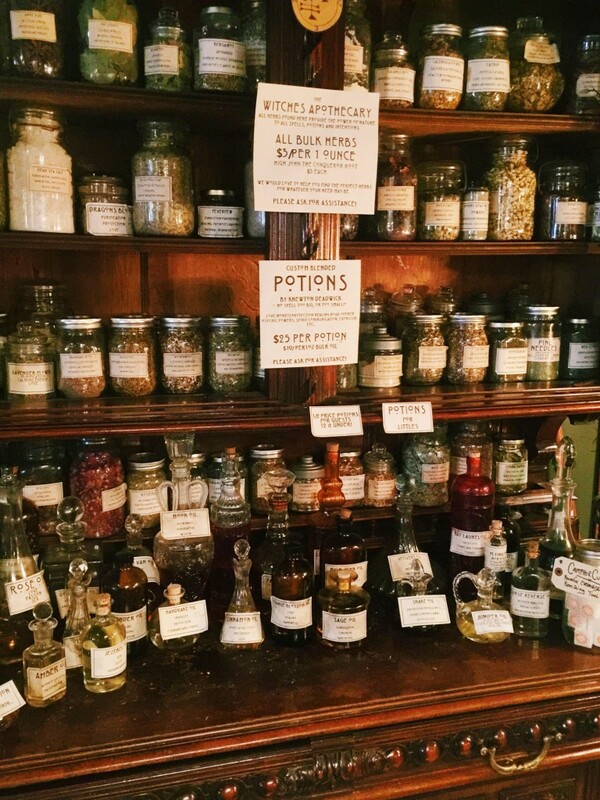 There is so much to see around Portsmouth, especially during the holiday season. 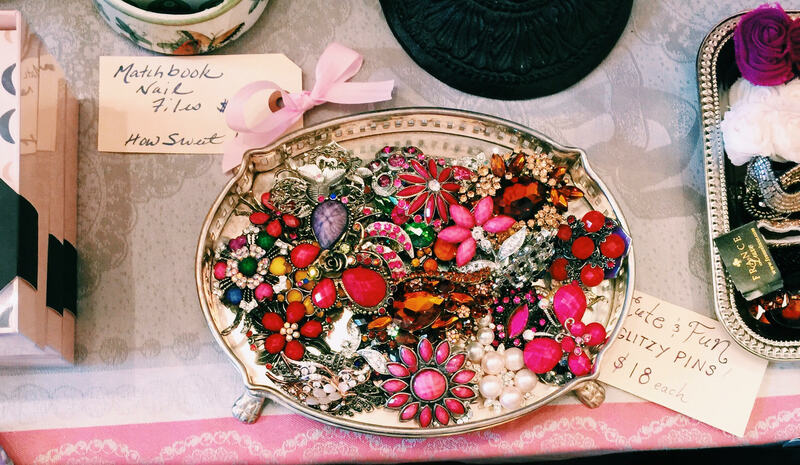 We hope you’ll join us for Vintage Christmas! 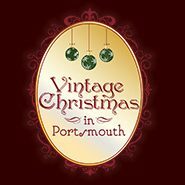 Vintage Christmas in Portsmouth Turns Ten! 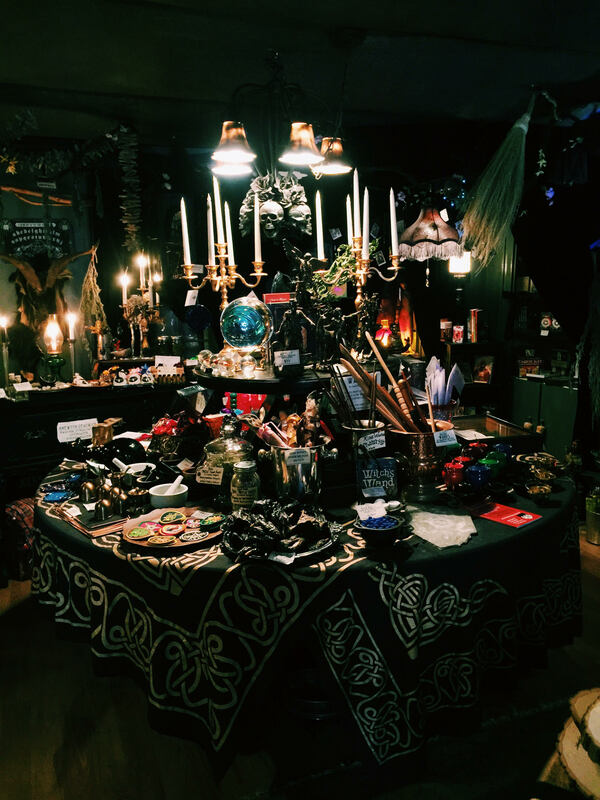 Now in its tenth year, Vintage Christmas in Portsmouth is all about celebrating the winter, the warmth, the light, and our collective memories of holidays past. Presented by cultural anchors Strawbery Banke Museum and The Music Hall in the historic working seaport of Portsmouth, New Hampshire, this month-long city-wide event will once again offer the irresistible Candlelight Stroll that Strawbery Banke Museum has offered for 35 years, and the live holiday shows, opera broadcasts and films in The Music Hall’s landmark 1878 Historic Theater and the intimate Music Hall Loft on Congress Street. 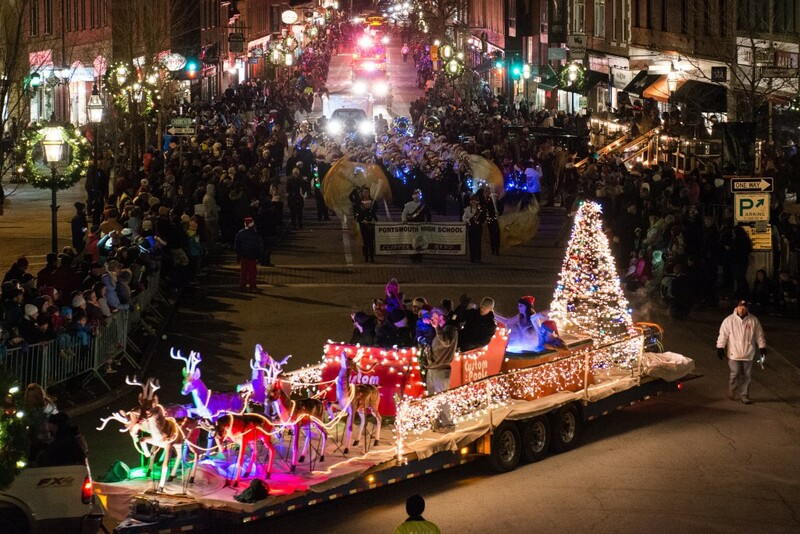 Get ready to cuddle up with a free trolley ride through red-bricked Market Square in this elegant and delightful holiday downtown, stroll through the snowflakes to the many eclectic shops, step back in time through living history at the festively decorated Strawbery Banke Museum, sample Portsmouth’s famous culinary specialties, or enjoy a first-class show at The Music Hall. Back by popular demand, the free Vintage Christmas trolley, courtesy of the City of Portsmouth, shuttles patrons around the historic seaport each Saturday and Sunday afternoon and evening for the first three weekends in December. 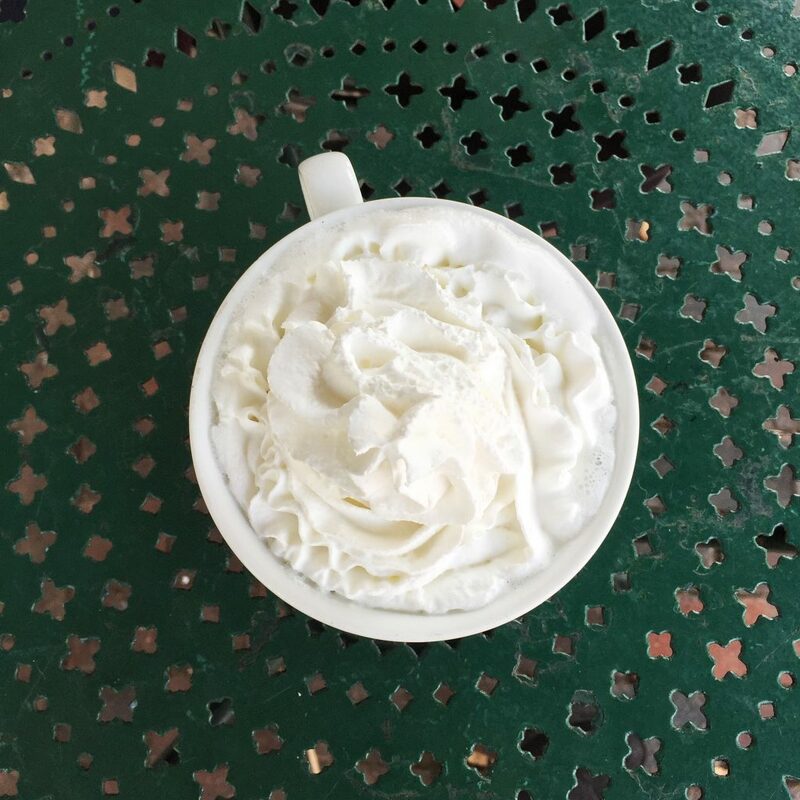 According to Monte Bohanan, Director of Marketing for The Music Hall, “Settled in the early 1600s, Portsmouth is the perfect town for Vintage Christmas since it’s a charming blend of the contemporary and historical. Culture, history, food – it’s an intoxicating mix.” Beyond sponsoring the trolley, The City coordinates the Illuminated Holiday Parade and ceremonial tree lighting on the first Saturday, decorates the Welcome to Portsmouth signs and period streetlights with large wreaths, and collaborates with ProPortsmouth on making First Night (New Year’s Eve) a spectacular evening in the city (ice sculpture, fireworks, live music). Finally, the library and recreation department have holiday programs. Wonderful holiday fare is slated for The Music Hall’s two stages – the landmark Victorian 1878 theater and the contemporary Loft. Ragpickers Dream tells the stories of the holiday season in the intimate setting of the Loft, Messiah Sing creates a “happening” with Seacoast choral groups, and the year rounds out with Comedy Central’s Juston McKinney’s Last Laugh 2014. 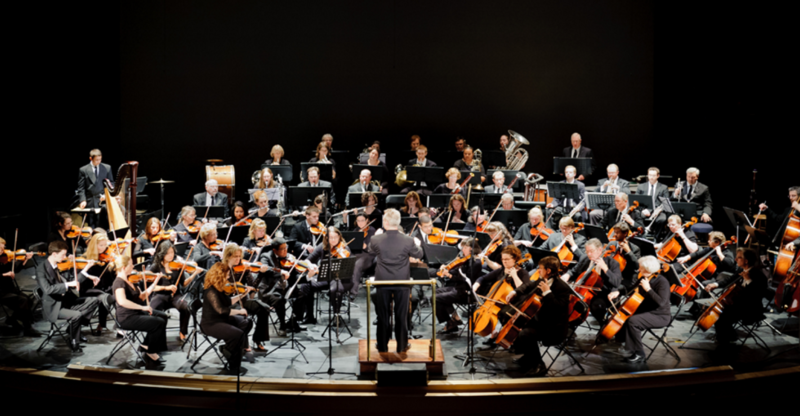 Watch for more announcements of films, HD broadcasts, Historic Tours, and live shows including a high-flying musical for the whole family as The Ogunquit Playhouse at The Music Hall Series continues to bring Broadway to the historic port – happening December 10 – 14 in the Historic Theater. 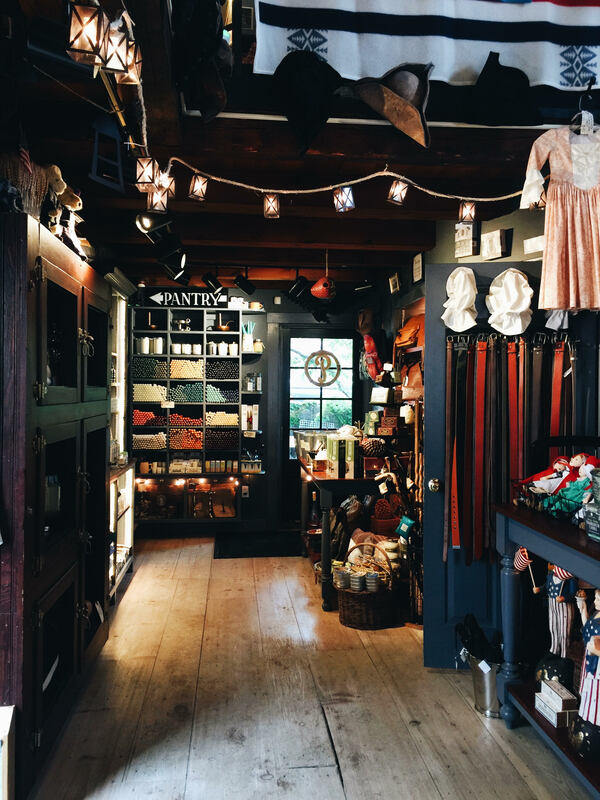 Pickwick’s at the Banke, complementing the museum with a shopping experience reflecting Portsmouth’s colonial maritime heritage. The new store is located at 43 Atkinson Street (on the corner of Court and Atkinson) on the museum campus, and is open to the general public. 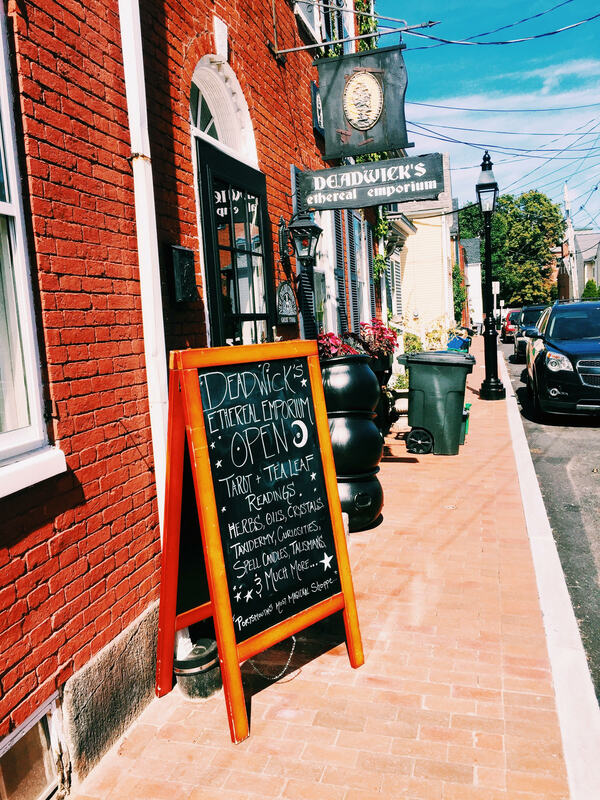 No museum ticket is required to shop at Pickwick’s at the Banke. 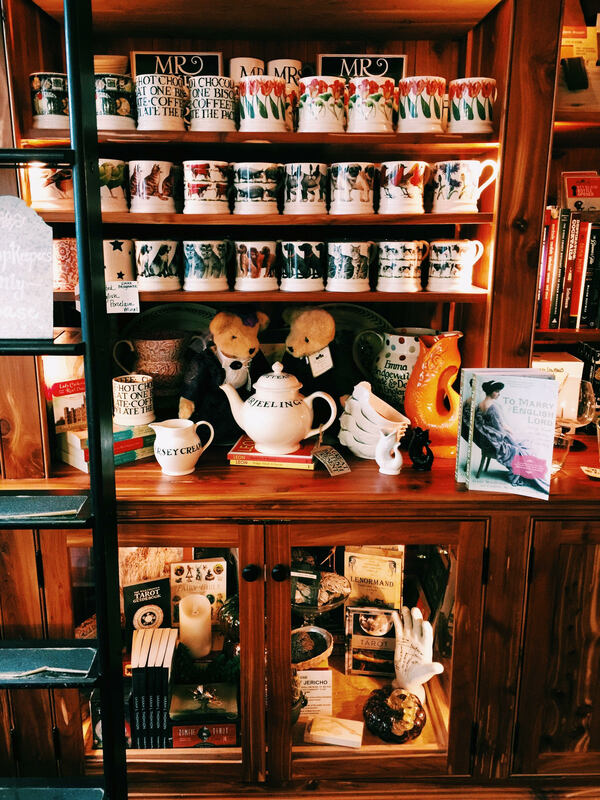 Described as a ‘magical space’ featuring local art, artisans and products; Pickwick’s at the Banke is designed to be a nostalgic space that’s accessible to a new generation. 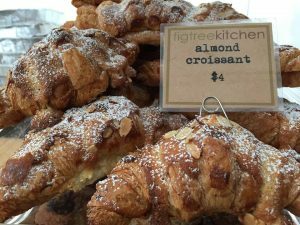 Pickwick’s management has earned a following by creating “an experience” for their guests. 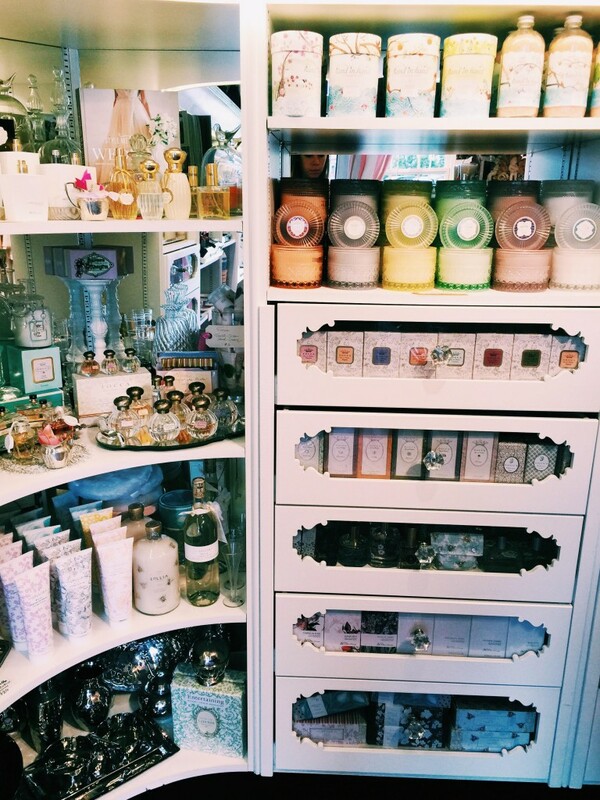 The merchandise, the atmosphere and the hospitality of the staff make shopping more than a pastime. 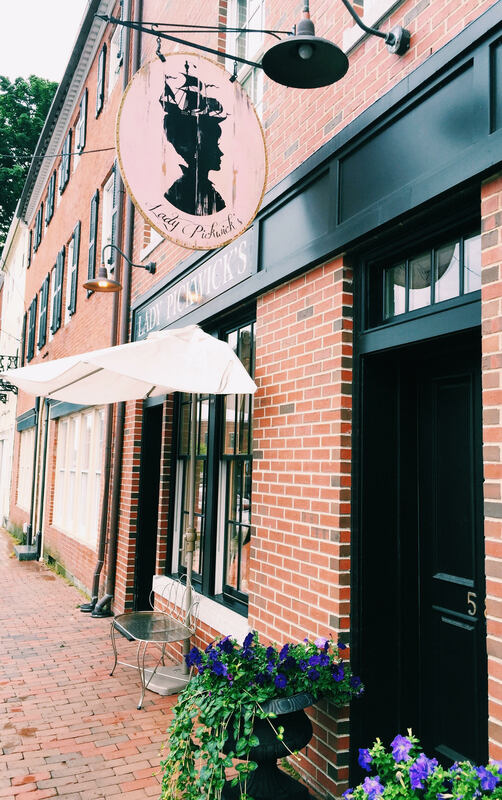 Like Strawbery Banke itself, Pickwick’s at the Banke is about preserving Portsmouth heritage, historical role-playing and participating in a sort of time travel through 300 years in this Puddle Dock neighborhood. 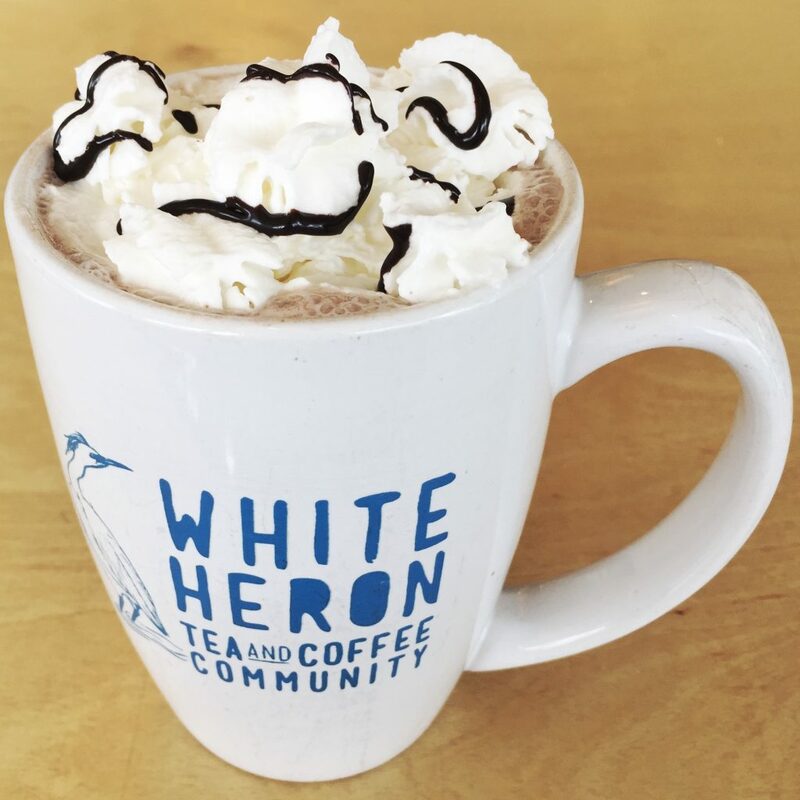 The White Apron Café will be offering food and beverages during Candlelight Stroll, both in the newly-redecorated space in the Tyco Visitor Center and in historic Pitt Tavern on the museum grounds.